Everyone deserves a day of pampering and relaxation! 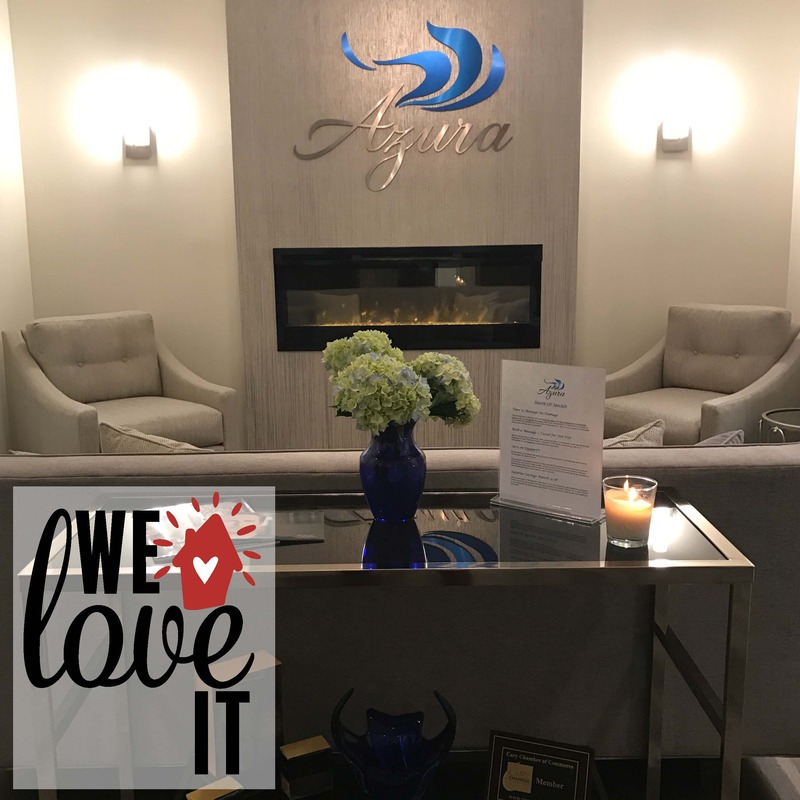 Make your next appointment at Azura Med Spa. and will walk out a brand new, rejuvenated you!